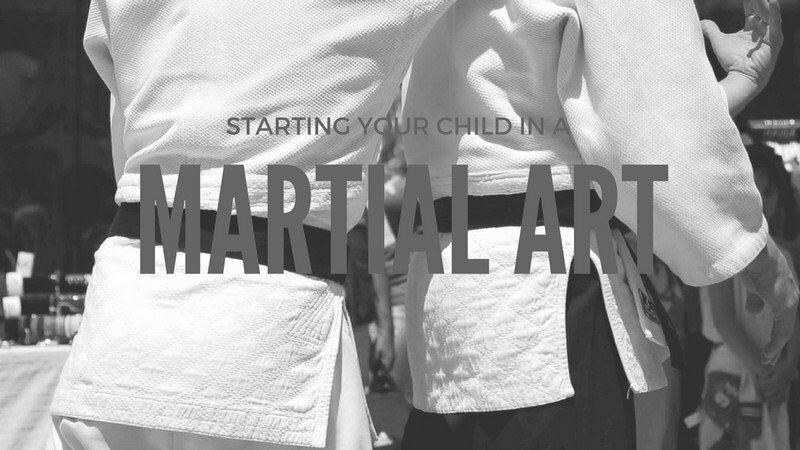 When you start researching different martial arts for your child, you’ll come across the same selling points for every school: it instills discipline, teaches them to meet challenges, keeps them active, and so on. Which one and which school, though? Not every art is suitable for every child and forcing a square peg into a round hole could backfire. Finding a good fit with his or her unique physical gifts and personality is essential. A kid who needs to roughhouse and otherwise work out some aggressive energy can benefit from a couple of different styles. Judo, Brazilian jiu-jitsu (BJJ), or wrestling will give that need for pushing, tumbling contact someplace to go. Karate, kung fu, and tae kwon do have children in controlled sparring from early on in their practice, using the vocabulary of strikes and kicks they’re learning. They wear plenty of padding and mouth guards. The discipline of these schools is seen in the formal beginning and end to each class and the respect for classmates and instructor that is mandated. A capoeira school is likely to have a more relaxed environment. there’s no bowing or ‘Yes, teacher’. The focus is not on strikes but on kicks and, above all, evasion. This art also involves learning the songs and how to play the instruments that accompany the playing circle. As nervous as you might be as a parent to watch your child spar, he or she might find it downright terrifying or exhilarating. Expect tears, expect resistance, and expect failure. Even the incredible Jesse Jane McParland – who was born with more grit than most of us – has shed tears. How your child reacts to the challenges presented will tell you a lot about whether their chosen style is ultimately right for them, whether that’s BJJ, karate or straight boxing. Observing some classes beforehand is important, so you can see an instructor in action. Is the environment challenging but with a positive bent or is there a negative tone? Does your child actually like the instructor? The relationship between students and instructor is important and only grows more so as a child progresses in the school. If it starts out wrong, it might not get right, so take your time in finding a good fit. Talk to other parents if possible about the tone of the school overall. Many schools encourage constant testing in order to advance children to the next belt level. It’s a part of most Asian styles, but be wary of a school that awards belts too easily or is wanting to test the children more than once a year. The fees for these tests mount and can be surprisingly high, so if the school feels like a money-making scheme, don’t be afraid to keep looking.